The original founders of a family-owned company will always have a special aura. But what happens when one of these charismatic entrepreneurs comes back out of retirement? That’s exactly what happened recently at Italian company Benetton, when 82-year-old fashion legend Luciano Benetton announced his intention to return to the operational business. On this occasion, we talked with Board Member Philip Marcovici about the question of succession for family companies. After retiring from legal practice, including close to 30 years with international law firm Baker & McKenzie, Philip Marcovici continues to advise families, companies and governments on tax compliance and international tax policy. Question: Have you heard about similar cases like the return of Luciano Benetton? Isn’t this a sign of extraordinary entrepreneurial passion, given that these companies often are the brainchild and then – over decades – center of vital interests of such entrepreneurs? Philip Marcovici: The return of Luciano Benetton to the company he established and inspired is both interesting and instructive for those involved in family business and asset succession planning. 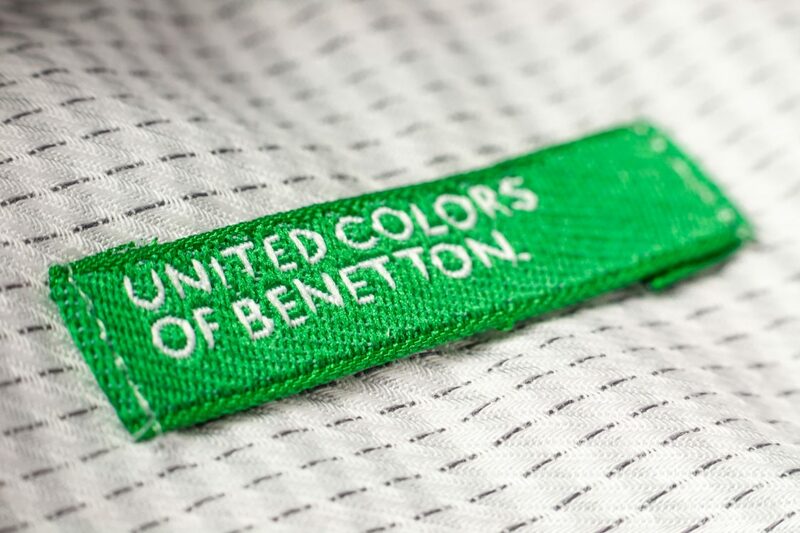 In the case of Benetton, the company has been struggling of late, and the return of Luciano Benetton is clearly designed to bring back some of the ideas and inspiration of the founder. I have certainly seen many family businesses where someone in their 80’s is playing a very important role – this is sometimes wonderful, as the individual mentors and inspires the younger generation. This is also sometimes harmful, as the individual stifles the younger generation and does not adequately plan for succession, hanging on to control for as long as possible, harming the business, their family and themselves. In the case of Luciano Benetton, it seems that he is focused on bringing back to the company his vision and creativity, something that was lacking in the business. Question: After the family withdrew from operational management of the business, Luciano Benetton announced in 2006 that his son Alessandro would succeed him as company chairman, hinting that he was not suited to a more operational role. But Luciano is still chairman and Alessandro is pursuing a career in finance. From the outside, doesn’t this look very much like they missed the ideal moment to hand over the company? 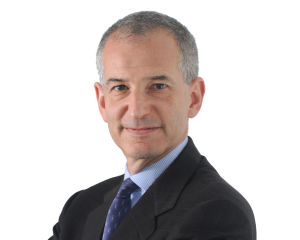 Philip Marcovici: I don’t know enough about the specifics of the Benetton succession plan to be able to comment, but the topic is an interesting and important one for all families to consider. In the case of Benetton, the family seems to have sought to regain control after a public listing, and in their original approach to succession planning chose to have the family play more of an ownership role than an active management role. Success of this approach to family business succession, to me, requires two key elements. First, it is critical that family members not involved in the family business are very well prepared for their roles as owners – this include education and training on how to be an effective owner and board member, something many business-owning families neglect to undertake. Second, at an early enough stage, very strong professional management is needed to ensure that the shift from a hands-on family member, such as Luciano Benetton, is smooth. In the case of a business requiring the creativity that a fashion company requires, having professional management, including a creative director, up to the task is key. And the training of the family as “owners” needs to include the ability to see when it is necessary to replace members of the professional management team. Question: So, what is the ideal moment to pass a company on to the next generation? What would be your advice for family companies? Philip Marcovici: My advice would be that families learn from what other families have done, both successfully and less successfully, in their succession planning. But the reality is that every family and every family business is different. 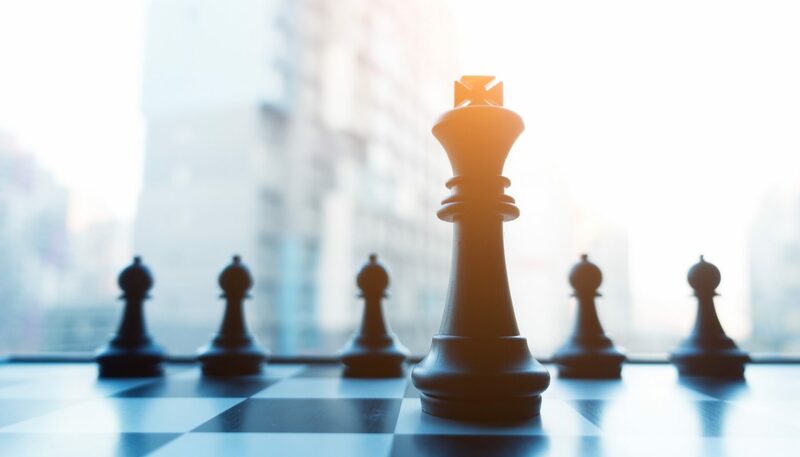 The process of succession planning is not easy, but it is critical not only to the success of the family business, but to ensuring that the family does not suffer the many problems a badly planned succession approach results in, which can, in too many cases, be destructive of not only the family business, but of family relationships. Good business succession planning starts NOW and is an ongoing process. It is never too early to begin to plan, and the succession plan should be under constant review, and covering all the relevant “what-ifs?”. What if the founder in control dies or is disabled prematurely? What if the chosen successor decides to go into their own business? How can the business be sold? What if the younger generation do not get along? There are almost unlimited questions that families should be constantly asking themselves. Questions: A final question: Wouldn’t it be helpful to accept that such a complex process always results in disputes or is it possible to plan, or at least help ensure, a harmonious succession? If so, how? I am very confident that with good planning, successful business succession can be achieved, and in a harmonious way. The younger generation should best be involved in the process, and there are many families whose success in the process can be examples to consider.